March 2nd is coming fast! 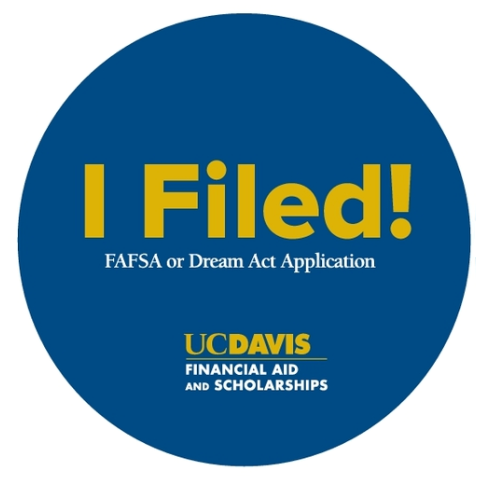 Come get help completing your FAFSA or CA Dream Act Application so you can say "I Filed!" Financial Aid staff can also review your completed application for any errors. Spread the word so everyone can have their application completed by March 2!